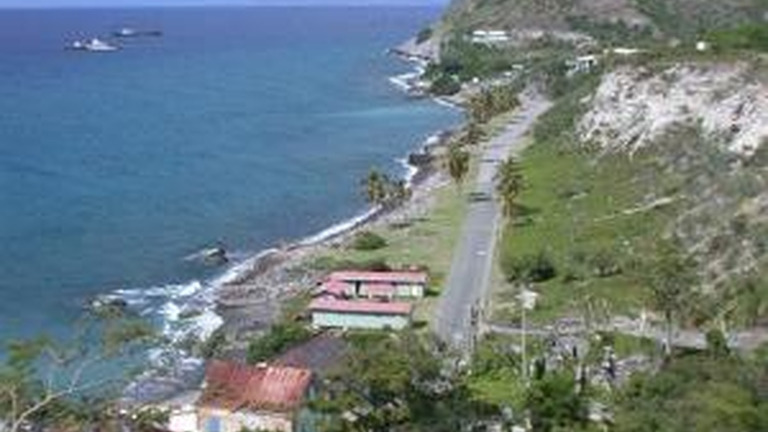 The Caribbean has to begin to own its partnership with foreign investors in the tourism product. 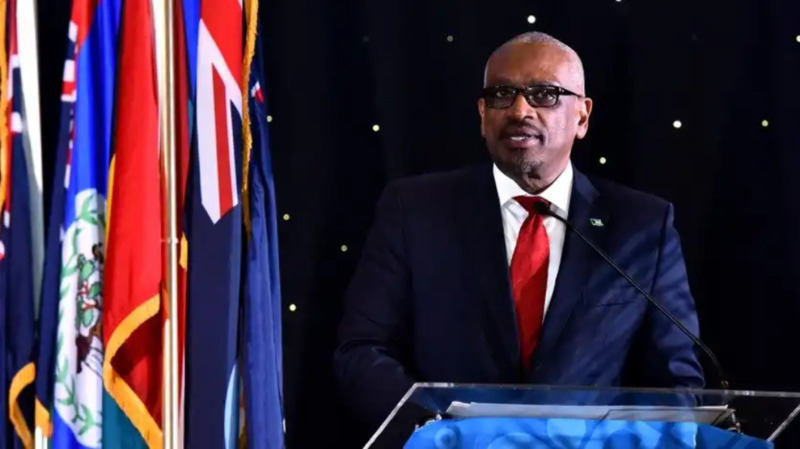 This, according to Prime Minister of the Commonwealth of the Bahamas Dr Hubert A. Minnis, who said this is necessary to create jobs and alleviate poverty in Caribbean nations. Dr Minnis made the comment while delivering his keynote address at the opening of the Caribbean Tourism Organisation (CTO) State of Tourism Industry Conference 2018 on Tuesday night in the Atlantis, Bahamas. 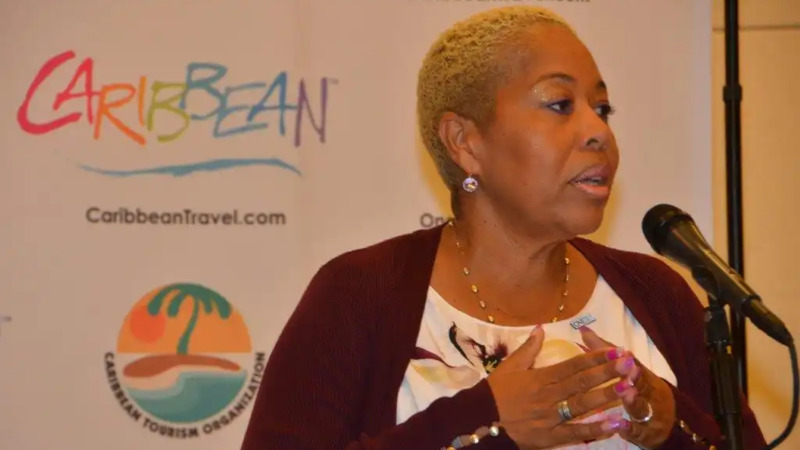 “Travel and tourism is one of the largest and fastest growing sectors, but question why the Caribbean never really attracted many of the tourism-related businesses outside of the region,” the Bahamas PM said. He outlined that in delivering domestic, regional and international services we must ensure greater ownership of our travel and tourism sector by Caribbean nationals. 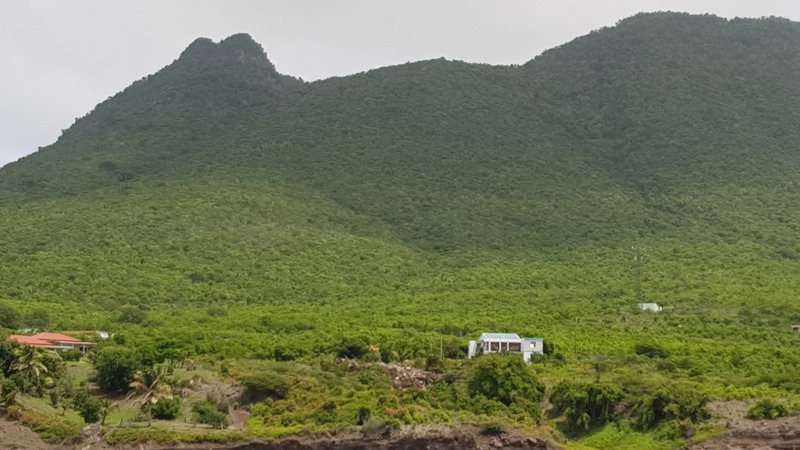 “When we look at the global travel companies involved in packaging and selling travel, they have hundreds of thousands of employees outside our region yet their annual returns depend quite heavily on their sales to our region,” said Dr Minnis. He further stated that the Caribbean countries should try to retain the talent from their own such as architects, engineers, accountants, artisans, attorneys, interior designers, energy specialists to keep the profitability in their own country. Dr Minnis pointed out that the world should also relish and delight in what the Caribbean may bring to the global commons and become far more focused on providing global tourism.